Do you know someone who’s a leader in their community? Someone dedicated to change in New York City? 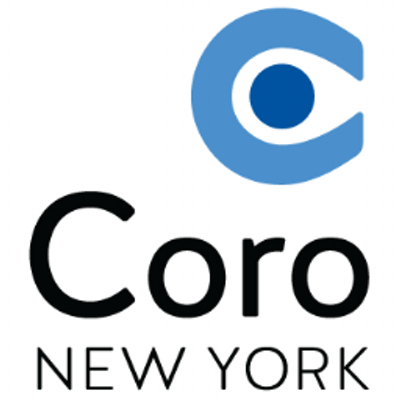 Coro New York is seeking individuals in the business, non-profit or government sectors who want to build their capacity to lead change to apply to their Leadership New York (LNY) program. Employers are encouraged to nominate an employee or associate to participate in this unique leadership training program. Coro New York’s Leadership New York (LNY) program is a nine-month, part-time leadership development program for mid-career professionals who want to build their capacity to lead, explore different leadership and communication methods, and better understand how to make meaningful change across sectors.